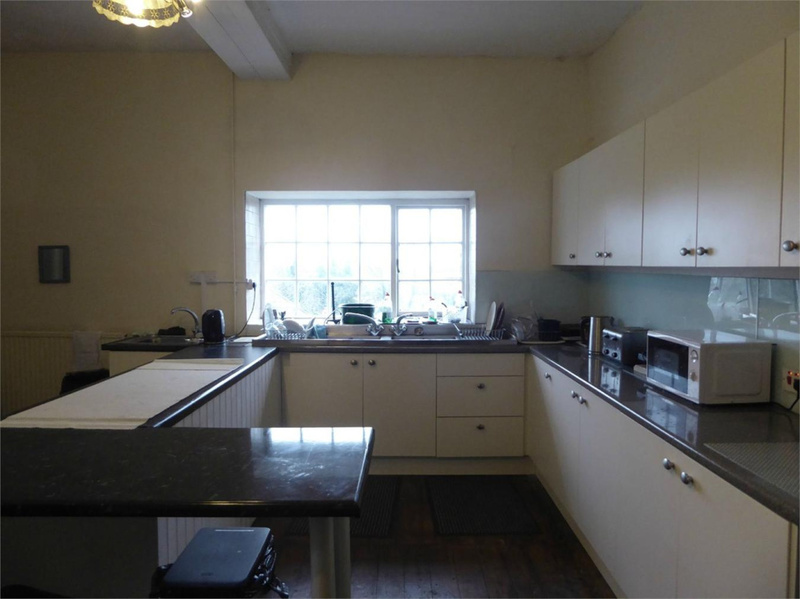 Crown Estate Agents are pleased to offer for sale this detached Grade II listed property located on the outskirts of the town, yet within a few minutes walk of amenities. 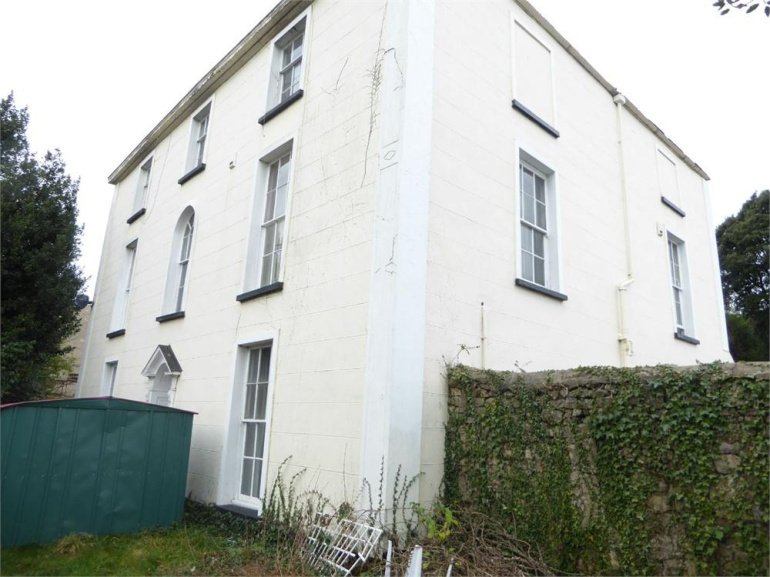 The accommodation is over 3 floors, originally with 3 reception rooms and a large kitchen to the ground floor, and bedrooms to the first and second floors. However, the property is currently utilised as a House of Multiple Occupation and provides 10 letting bedrooms, most with ensuite facilities. 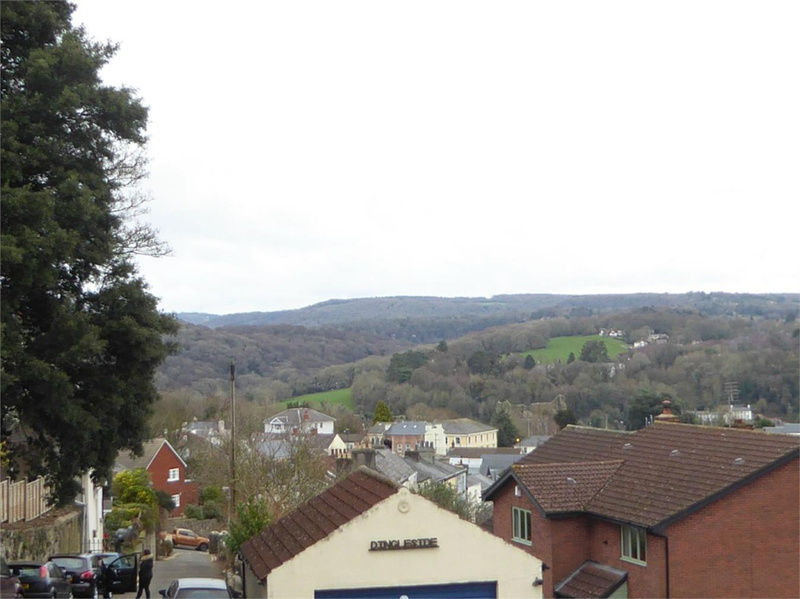 The property is a short walk from Chepstow town centre and M4 access is also close by. Outside there is off road parking for numerous vehicles and gardens to the side elevation. Viewing is highly recommended. Entrance door leading into rear reception lobby. Tiled floor, sash window, radiator. Door to ground floor cloakroom with low level WC, corner wash hand basin, tiled floor and walls, radiator. Door to inner hall. 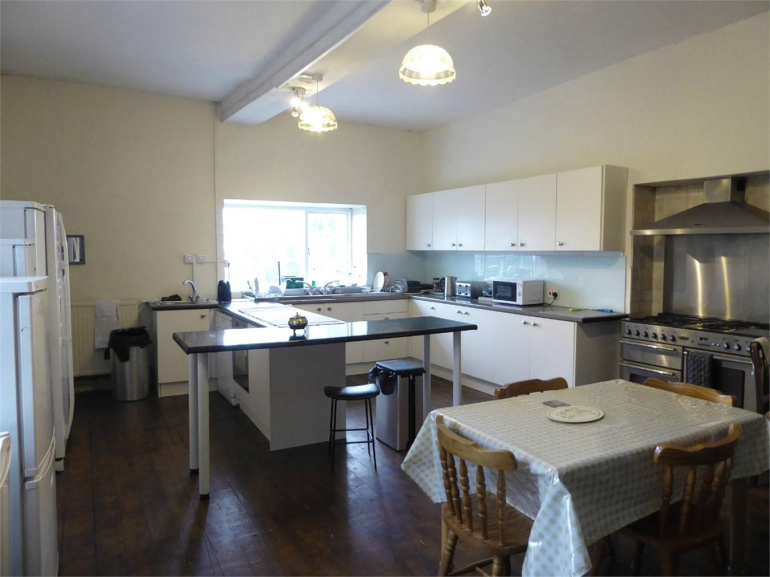 Doors off to kitchen/breakfast room and spacious reception hall. Door to dining room (currently in use as a bedroom). 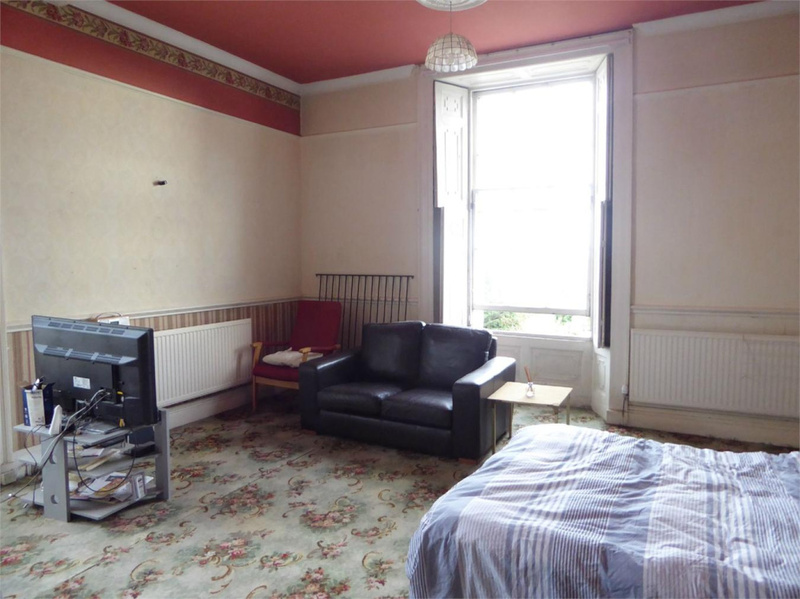 19' 10" x 15' 1" (6.05m x 4.60m) (maximum measurements) Wood panelled floor, deep sash bay window overlooking the side garden. 2 radiators, picture rail, wooden fire surround with inset feature fire and tiled hearth. Wooden panelling to one wall with base cupboards. Door to small ensuite shower room with 2 piece suite comprising of a corner shower cubicle and small wash hand basin (currently used as a bedroom). 20' x 16' 1" (6.10m x 4.90m) Base and wall units with rolled edge work surfaces. Sash window to side and window to rear elevation with views towards Gloucestershire. Twin bowl stainless steel sink unit and further single stainless steel sink. Two radiators. Built in wooden dresser. Breakfast bar, plumbing for dishwasher. Built in base oven with twin hobs. 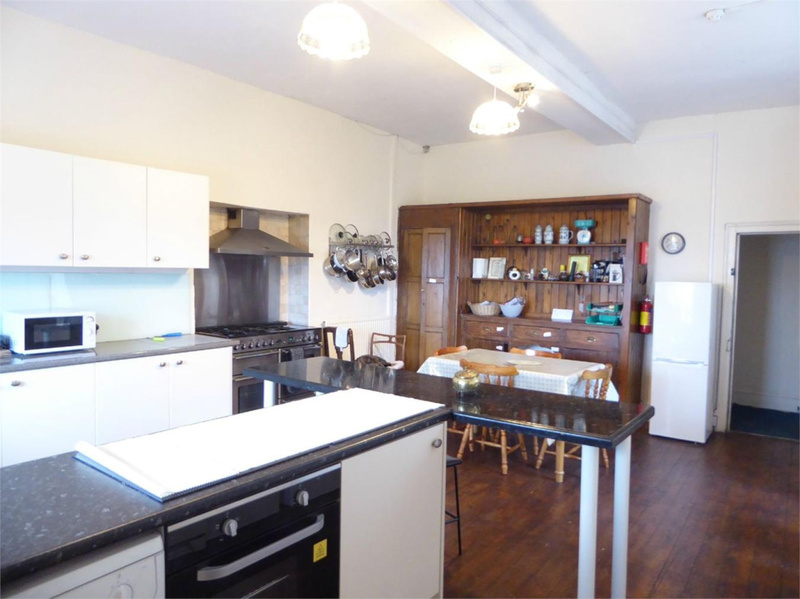 Additional Range Master 5 ring range cooker with twin oven and canopied cooker hood above. Door to utility area. Plumbing for washing machine. Access to Worcester boiler. Window and external access. 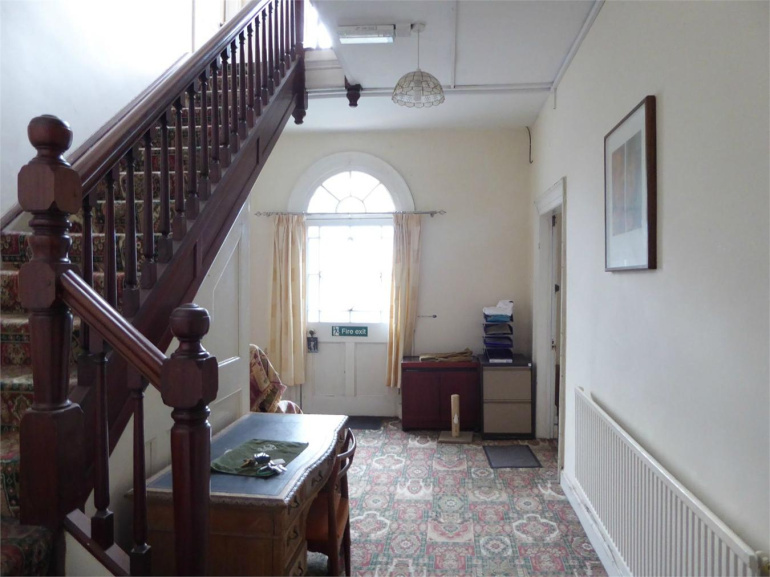 Front entrance door into a spacious reception hall with radiator, understairs storage, door to living room and study (both currently being used as bedrooms). Turned staircase to first floor. 19' 3" x 16' 10" (5.87m x 5.13m) (maximum measurements) Sash bay window to side elevation and sash window to front elevation. 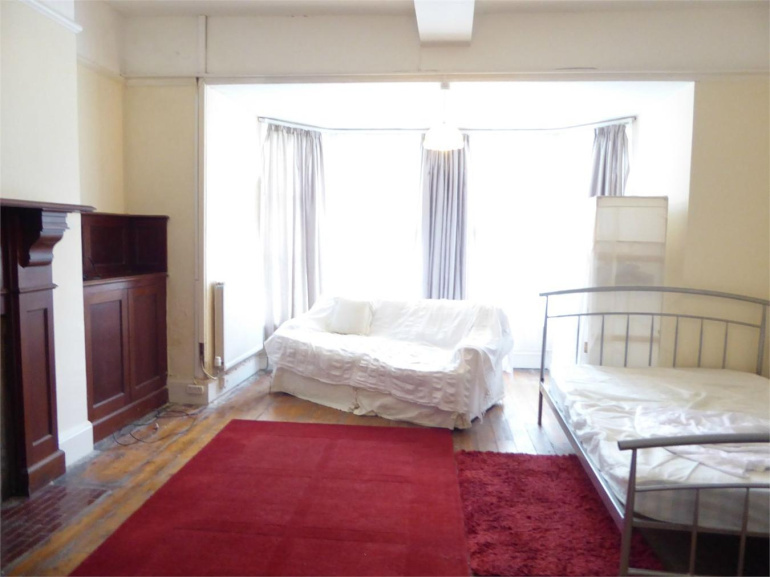 Wooden flooring, 2 radiators, fireplace with feature surround (currently used as a bedroom). 17' x 16' 10" (5.18m x 5.13m) (maximum measurements) Radiator, sash window to front elevation, fireplace, wooden flooring (currently used as a bedroom). Door to ensuite with 3 piece suite comprising of a low level WC, pedestal wash hand basin and corner shower cubicle with Triton shower. A turned staircase provides access to the galleried landing. Feature arched window to front elevation. Radiator, Stairs to second floor and doors to 4 bedrooms. 17' 1" x 16' (5.21m x 4.88m) (maximum measurements) Radiator, dual aspect windows to side and front elevations with front views towards the Estuary. Shutters to windows. Door to ensuite comprising of a low level WC, pedestal wash hand basin and shower cubicle. 17' 4" x 13' 9" (5.28m x 4.19m) (maximum measurements) Radiator, wooden flooring, window to front with wooden shutters. Feature fireplace, picture rail., sink unit. Door to ensuite shower room comprising of a low level WC and corner shower. 16' 5" x 14' 6" (5.00m x 4.42m) (maximum measurements) Window to rear elevation. Cupboard housing hot water tank. Radiator, feature fireplace. Door to ensuite shower room, laid out over 2 levels and comprising of a low level WC, wash hand basin with cupboard beneath, and oversized shower cubicle with Triton shower. Window to front elevation and additional high level window. 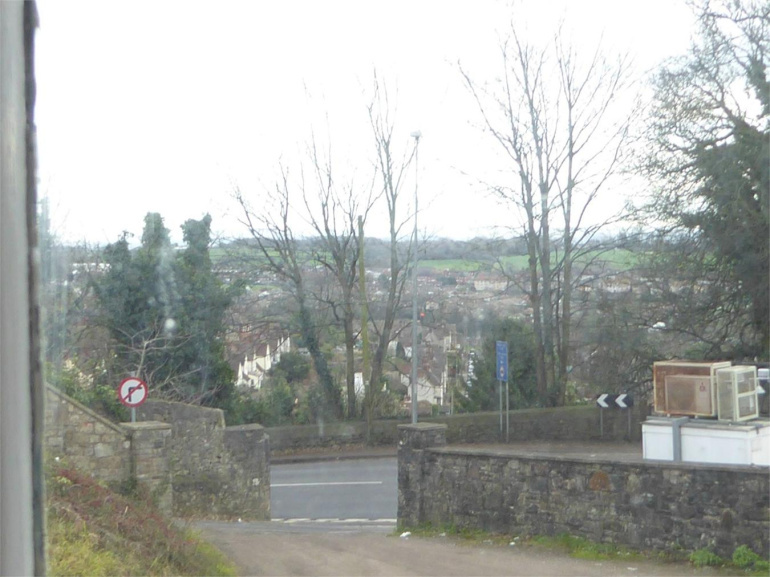 20' 4" x 16' (6.20m x 4.88m) (maximum measurements) Dual aspect windows to side and front elevations, one with views towards Gloucestershire and the Severn Estuary. 2 radiators, door to useful storage cupboard. High level ceiling with picture rail. Arch to open plan ensuite comprising of a low level WC, bath and pedestal wash hand basin. A turned staircase leads to a galleried landing with sash window to the front providing views towards the Severn Estuary. Radiator. Doors off to 4 bedrooms. 16' 5" x 14' (5.00m x 4.27m) (maximum measurements) Sash window to front elevation. 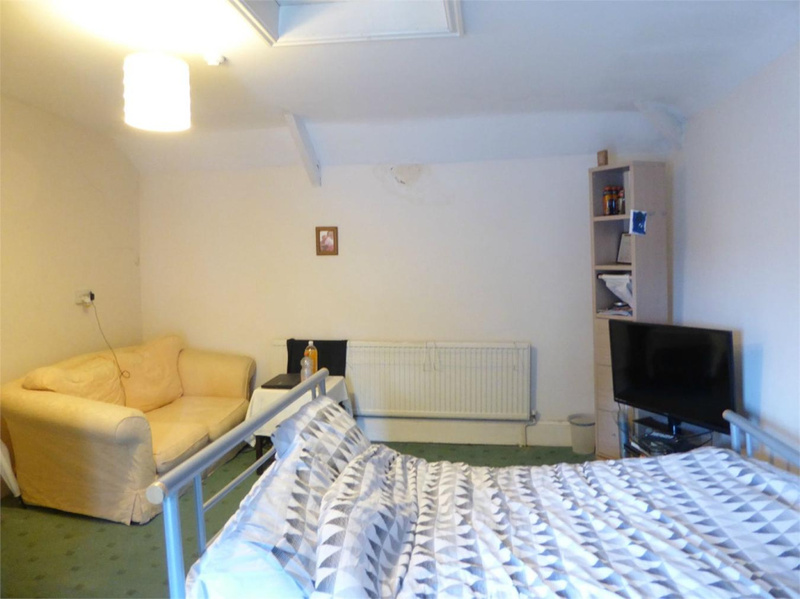 Radiator, feature fireplace, loft access. Door to ensuite shower room comprising of a corner shower, low level WC and wash hand basin. 17' 8" x 16' 6" (5.38m x 5.03m) (maximum measurements) Radiator, sash window to front elevation, feature fireplace. Door to ensuite comprising corner wash hand basin, low level WC and tiled shower cubicle. 16' 5" x 14' (5.00m x 4.27m) (maximum measurements) Radiator, sash window to rear elevation, access to loft space. Door to ensute shower room comprising of a low level WC, corner wash hand basin and tiled shower cubicle. 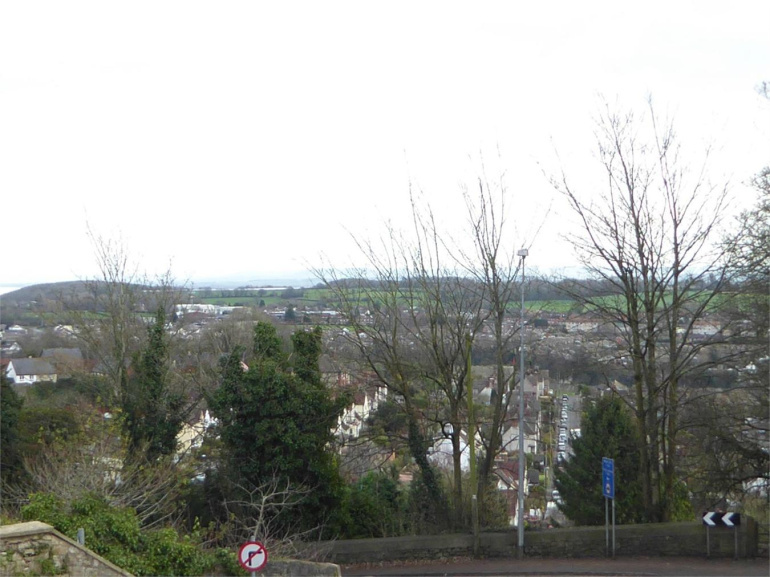 16' 2" x 16' (4.93m x 4.88m) (maximum measurements) Radiator, access to loft space, sash window to rear elevation with elevated views towards Gloucestershire. Sink unit. 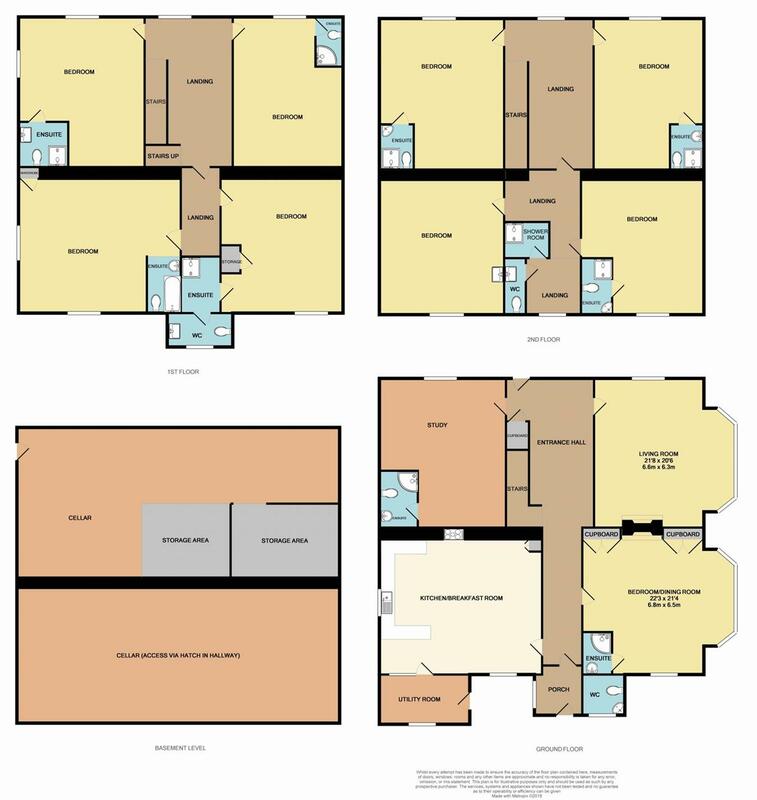 A further room (open to landing) has a window to the side elevation and a door to a WC and further door to a shower room with oversized shower and Triton shower fitted. The front garden is principally grassed and bounded by natural hedging and trees, giving access to the side garden which is walled and principally grass. This extends to the rear elevation with outside water tap and light. 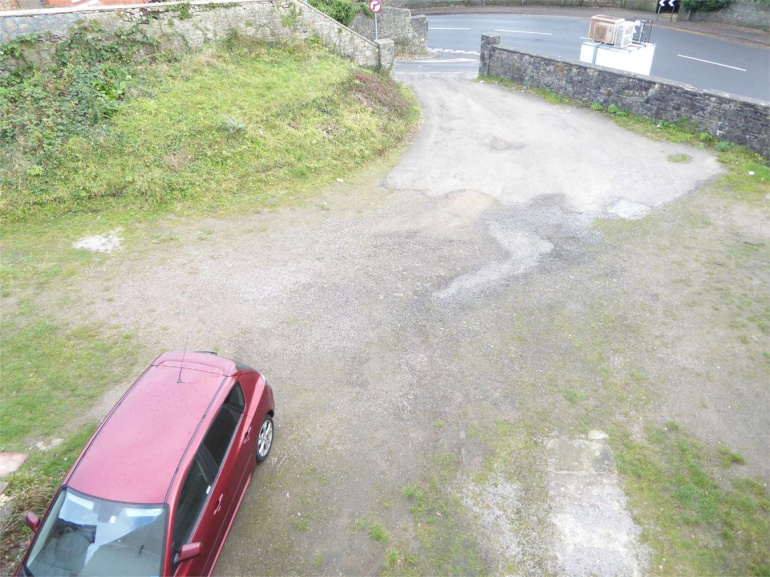 The property is accessed to the side elevation from Hardwick Hill and provides parking for numerous vehicles. Walled boundary and access to large basement. 1. The property is Grade II listed. 2. The property currently is utilised as a HMO with 10 letting bedrooms.